India saw a lot of new car launches. While the sales data show the popularity of the vehicle in the market, the online search data shows how many people think about that particular vehicle. Google, the biggest search engine in the world has released the data of top trending cars in 2017 in India. Here they are. 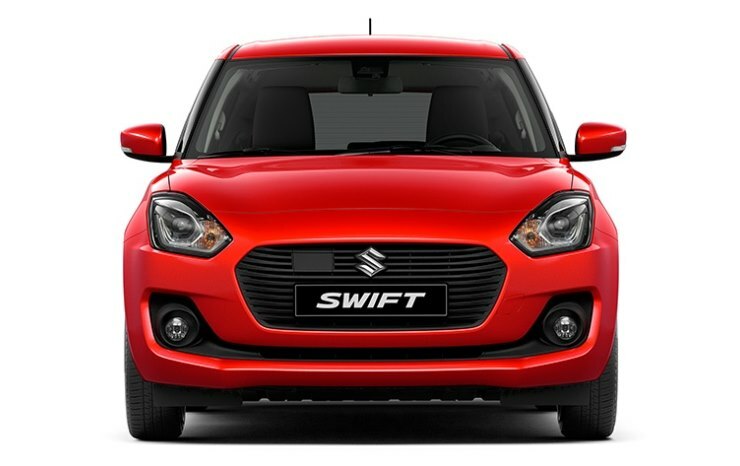 The new of Maruti Swift arriving in the market has been doing rounds for a long time now. The rumours became strong after the launch of Dzire, which was originally a Swift based sedan. The Google trends show that the Swift has topped the charts of Indian netizens. The all-new Swift will be revealed by the end of this month and will be launched soon thereafter. Jeep’s Indian debut with the Wrangler and the Cherokee did not go too well with the enthusiasts and Jeep lovers due to the extreme price tag. When Jeep launched their most affordable vehicle, the Compass, the whole enthusiast fraternity and car lovers went gaga over it. The Compass has become the best selling vehicle in the segment and of course, it is the second most searched vehicle on the Internet. The Hexa has gained a few followers on the road and on the Internet too. And why not? The flagship vehicle of Tata Motors has been much talked about. It offers great value for money and looks fabulous. Tata replaced the Aria with the good-looking Hexa and the attention it has received on the Internet shows on its sales figure too. Tata Nexon has been a topic of talks since it was showcased at the Auto Expo 2016. But the inquisitiveness of the market multiplied nearing the launch date of the Nexon. 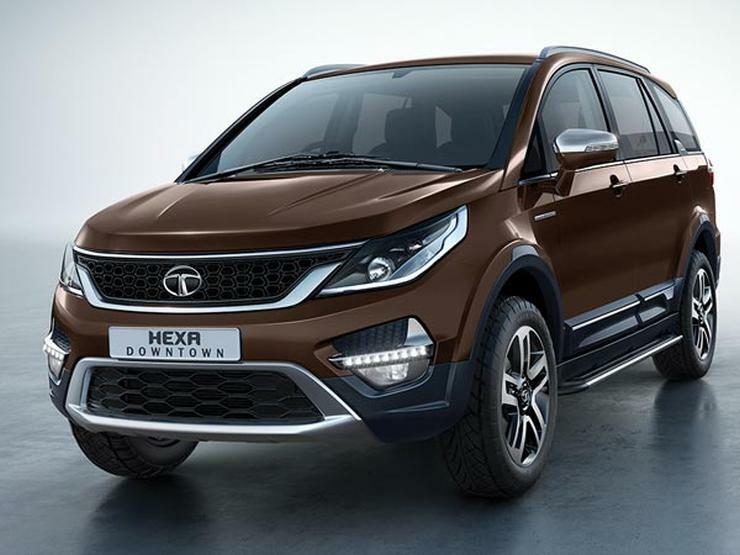 The vehicle marked Tata’s entry into the sub 4-meter compact SUV segment and it has become the second largest selling Tata vehicle since its launch. The Ignis was the first launch of 2017 from the automotive giant. It gathered attention because of its unique shape. The Kei car shaped Ignis got a lot of attention on the road and of course, on the Internet. The Ignis is targeted at the youths of the country and they do like to research their products on the Internet before having one in their garage. Toyota updated the Etios twins in late 2016 and the facelifted model received a mixed bag of reactions from the audience. The Etios is the most affordable Toyota sedan in India and just an update was enough to make people think and search about it on the Internet. Maruti Celerio marked a lot of firsts for the company. It introduced the AMT (Automated Manual Transmission) feature and also became the first car from the brand to get the twin-cylinder diesel engine. While the AMT caught with the trend and became quite successful, Maruti had to discontinue the diesel version of the Celerio due to various reasons. Maruti also launched the facelift version of the vehicle and a more aggressive cross or “X” of the vehicle that lead to the high number of searches. Well, the CLA is on the list just because it is quite pretty. The vehicle was launched in December 2016 and the coupe design caught a lot of eyes. Yes, the pretty car also is one of the slipperiest in the segment with a drag coefficient of 0.25. The Mercedes-Benz CLA did show on a lot of screens last year. 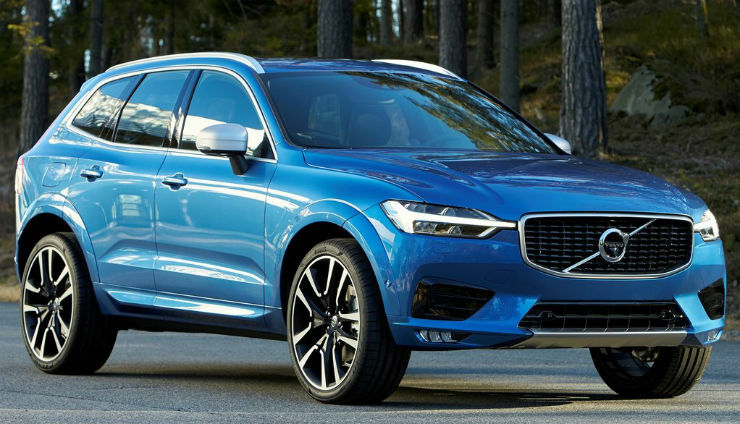 Volvo is known for its value for money products and when the news broke about the launch of all-new XC60 in India, car lovers did want to get a glimpse of the beautiful and luxurious XC90. It is the ninth most searched car in India in 2017. Enthusiasts and car lovers were really excited to see the arrival of Polo GTI to India but the steep price tag it came with kept everyone away from it in the real world. However, there is no fee for showing interest on the Internet and that’s what everyone did. The hot hatchback would have been a smashing hit if the prices were more realistic.